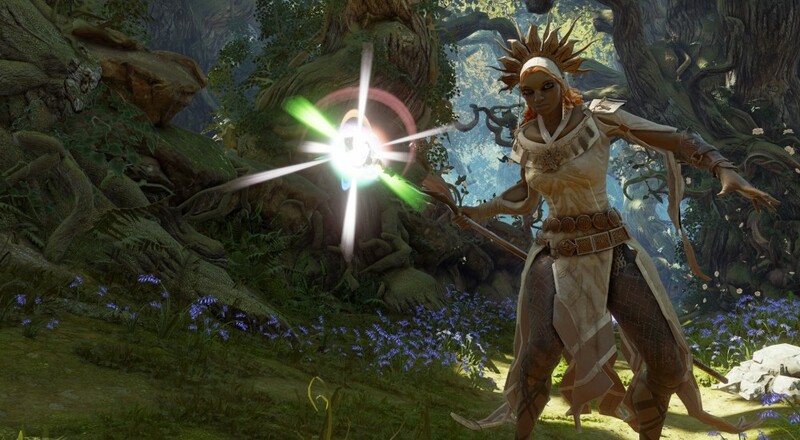 Fable Legends has been in closed beta for some months now. The originally announced launch date for the game was before Christmas 2015, but news has been scarce of the Microsoft exclusive game. This week, Lionhead Studios announced that the open beta will be coming in Spring 2016. This update about the game was given in a short video, explaining the reasons for the delay. The Creative Director of Fable Legends, David Eckelberry, cited reasons such as the fact that the game grew into something bigger than expected (an RPG and an RTS combined) and the wish to put in additional features and add more polish to the game. As a result, the closed beta needs to be extended which pushes back the open beta launch. Fable Legends will support up to 4 players in free-to-play online co-op. It is currently in development for Xbox One and PC.